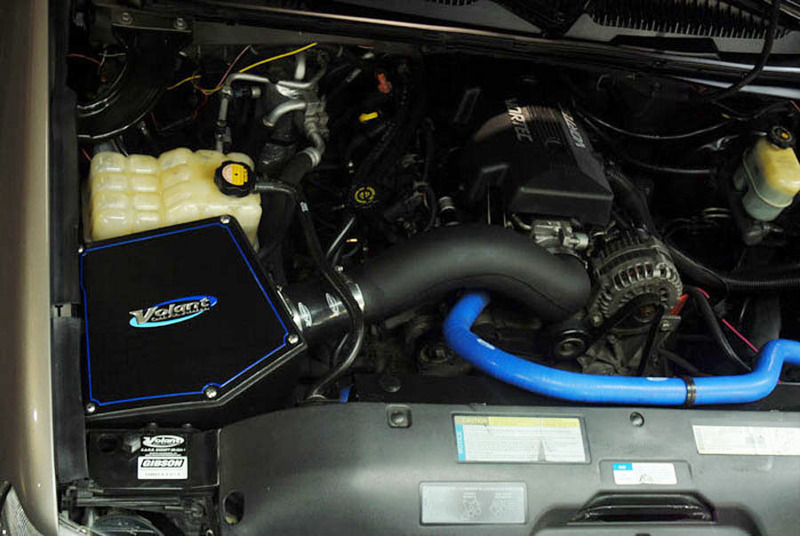 Volant Cold Air Intake w/ Ram Air Scoop 1999-2006 Chevy Silverado GMC Sierra (Does not fit SS) 4.8 5.3 6.05JasonMarch 23, 2016I went from an open AEM Brute Force CAI to the enclosed Volant with the Ram Air tube and the difference was amazing! The truck was quick before but she's even faster now and shifts much smoother oddly enough. Don't hesitate, buy it! Volant Cold Air Intake w/ Ram Air Scoop 1999-2006 Chevy Silverado GMC Sierra (Does not fit SS) 4.8 5.3 6.05justinMay 7, 2013Best intake. I had 3 different intake in the last 6 months volant game me the boost I was losing with the other 3 I had will keep buying them for every truck I own. Volant Cold Air Intake w/ Ram Air Scoop 1999-2006 Chevy Silverado GMC Sierra (Does not fit SS) 4.8 5.3 6.05Rick LindsayMay 22, 2012I installed the Cold Air intake with Ram Air scoop the only hard part was hooking the ram air scoop to the bottom the the cold air box! Other then that it was easy. I can really feel the difference in accelartion and it sounds alot better! I am not to sure about gas milage but it sure didn't hurt it. 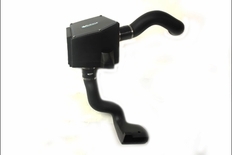 The part number for this Volant Complete Ram Air Intake System is 358531 and it fits 1999-2006 Chevy Silverado GMC Sierra 4.8 5.3 6.0 2007 Silverado Classic 4.8 5.3 models. The Volant Standard Oiled filter is the filter that your Volant Intake comes with regularly. It will need to be cleaned and oiled when it becomes dirty. The cleaning process is the exact same as a K&N filter if you have ever had one of those before. You will wash the filter, and apply a filter oil to the filter once it has dried. You will need a Volant Filter Cleaning Kit, which includes enough filter oil for three cleanings. We sell the Filter Cleaning Kit, or you can buy a filter cleaning kit at your local auto parts store. You will need to clean the filter about once a year (more often if you do a lot of driving or are in very dirty/dusty conditions).